Last autumn I completed my PhD dissertation, and now it’s time to defend it. The defence is public, and will take place on February 5, 2013, at 12:00 in the Agnietenkapel of the University of Amsterdam. The event is open to anyone (with a max. capacity of 90 people), and I will give a short public lecture on the topic of my research prior to defending it in front of the committee. 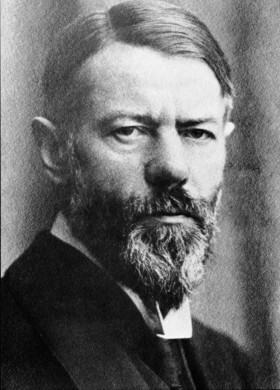 The way things have turned out, the content of my PhD dissertation will revolve around a concept which Max Weber somewhat unsystematically formulated almost 100 years ago: the disenchantment of the world. Disenchantment has usually been described as a socio-cultural process, driven by rationalisation and intellectualisation processes which Weber traced back to the invention of monotheism, and the development of monotheistic theology. 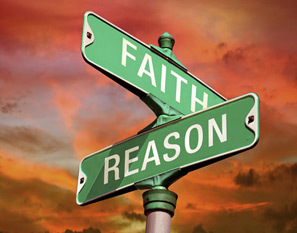 It has been embraced by sociologists and historians of religion in particular, who have seen in it (as did Weber) certain consequences for the condition of religion, magic, and their relation to intellectual life (and particularly science) in the modern world. 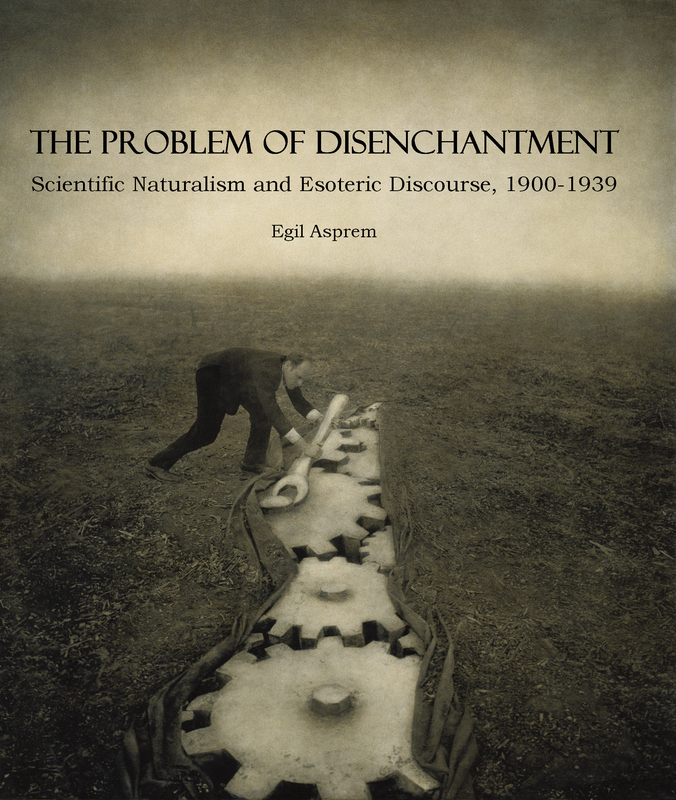 My dissertation is increasingly becoming a criticism of the concept of disenchantment, and an exploration of a more nuanced approach to it as it relates to interfaces between religion, science, and that vast unsystematic and poorly defined set of “the occult”, “esoteric”, and “magical”. In April I had two opportunities to discuss these ideas in workshop settings, first with a commentary from the social historian of knowledge Peter Burke, and later in a research workshop for cultural history PhDs in the Netherlands called the Barchem symposium. 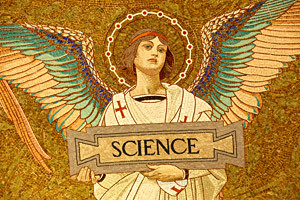 In this post, and in two following installments, I will share the text of my lecture(s), intended to give an overview of my general approach, illustrated with snapshots of relevant cases from early 20th century history of science and culture. This first post discusses, historicises and criticises Weber’s concept of disenchantment in what is a brief theoretical introduction proposing that we take a different approach to it. Part two will concern the place of this revised notion in early 20th century scientific discourses, particularly in their broader cultural reception and context. The third part discusses briefly the attempt to create a “new natural theology” in this period.